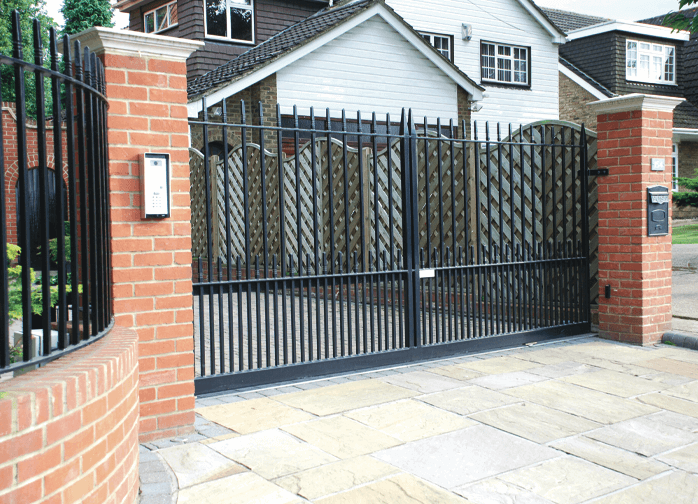 The main reason many people have gate automation installed is for increased security to their property or business. 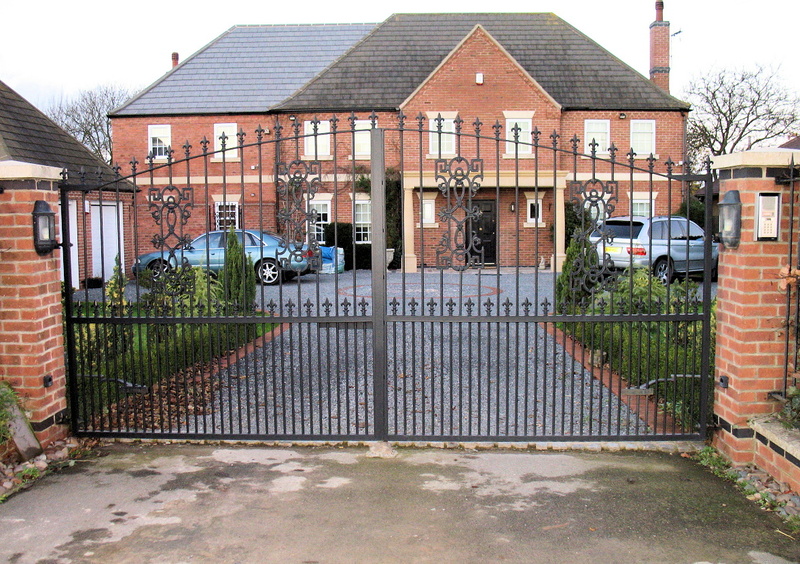 Having gates at an entrance acts as a physical and visual deterrent to burglars and intruders. Electric gates have irreversibly geared motors, making them extremely difficult if someone were to try and force them open. Fitting a maglock can give you added protection and heightened security. Being able to easily deny unwanted visitors access to your property is also made safer with security gates, as you can avoid threatening and risky confrontation or disputes. Not only are electric gates a security measure against break-ins and strangers, they ensure that children and even pets cannot accidently open the gates and disappear out of sight or escape onto a dangerous road. The quality of electric gates are impeccable. Being specially designed for regular use in all weathers, they are incredibly robust and long-lasting. You can be sure you won’t be needing to replace them every few years. We provide our customers with periodic safety tests to ensure that every mechanism in your system remains safe and in good working order. A great benefit of electric gates is their practicality and convenience. With the installation of automatic gates, gone are the days when you have to leave your car in bad weather or in the dark to fiddle with latches, locks or struggle open heavy gates. They provide a quicker and easier solution when you in a rush, and they also will not swing closed and crash into your car when you’re leaving or entering in strong winds and blustery weather. need security gates suitable for the access of large lorries and trucks, or a small gate for personal home access, we can provide you with many choices to suit your needs. We provide gates of wrought iron, wooden gates, swing gates and sliding gates all varying in sizes from extra large to small. Automatic gates need not be expensive. You can have a gate automation motor installed on your existing gates so there is no need to purchase a new system. We can install gate automation on a wide variety of gates in many different styles and sizes. So if you already have gates that you love, they don’t need to be taken down. We can simply install an electric motor to work with them! 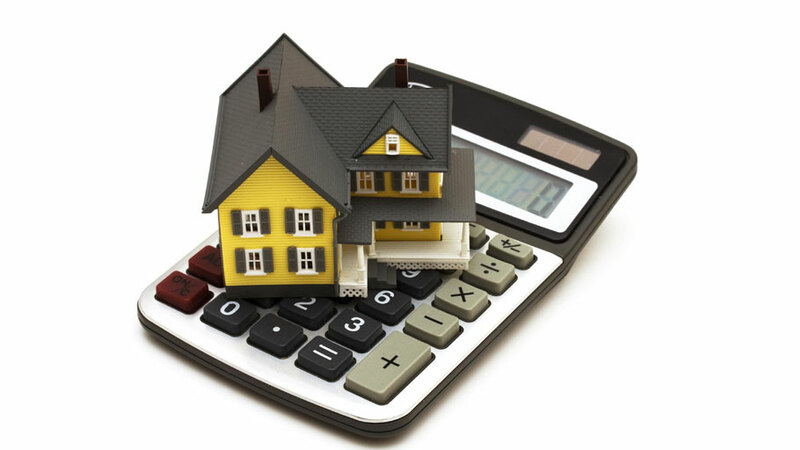 In terms of saving money, you will find that installing security gates outside your property will lower the price of your insurance policy. This is because you can show that you have actively installed a security system in the aim of reducing the risk of your property being affected by crime.Because automatic gates are an indication of exclusivity and style, they can immediately add value to your property. Security gates will increase the sense of privacy your property has and as a result, they will become a real asset to your home. Security gates are not only an effective safety precaution for wandering younger children, but also for teenagers and adults that drive. 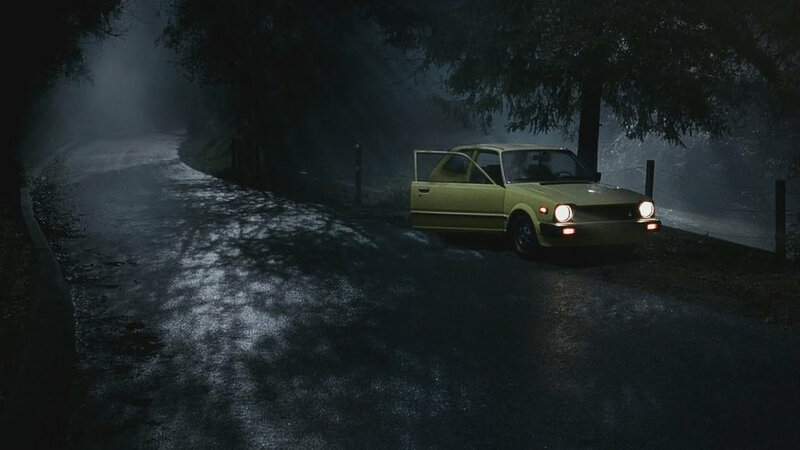 You can know that they are not having to leave the safety of a locked car (sometimes even in the dark of night) to go and open driveway gates.Having security gates in place can give home and business owners real peace of mind. Knowing your security gates are an effective and positive step in the reduction of risk and crime is a comforting thought, especially when you have family, children, friends or pets at home.